Spring is the perfect time to rejuvenate your health and restore your wellness. If you’re like many people in and around Dallas, you’re probably looking for ways to boost your daily routine by incorporating healthy habits to improve your wellness and reduce pain. 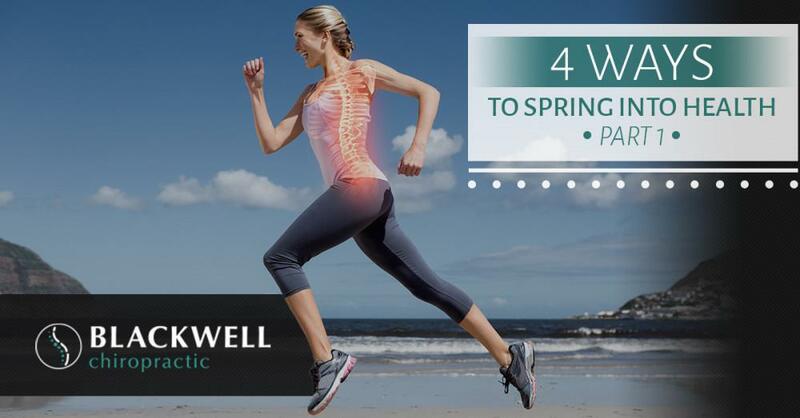 As your trusted local chiropractor, we at Blackwell Chiropractic have some tips you can follow to spring into spring with healthy new habits so you feel your best. It’s easy to fall into the trap of inactivity during that stretch between the holidays and springtime. After all the excitement and stresses of the holidays, many people prefer to fall back into their regular routines, however, exercise is often put on the backburner. Two of the top reasons why people don’t work out regularly is because they feel too tired to exercise after a long day at work, or they simply can’t find the time. The thing is, being active doesn’t have to be a strenuous workout at the gym seven days a week. In fact, you can take a 20 to 30-minute walk three to five days a week to improve circulation and cardiovascular health, shed some pounds, and reduce back pain. Whether you get up and walk around the office, take your dog to the park to play after work, or take a 30-minute walk around your neighborhood over the weekend, any physical activity is good for your health, so make it a point to get active this spring! The foods you eat affect your overall health and wellness. As you plan out your meals this spring, try substituting real foods for those tired boxed and bagged foods that are packed with sugar, fat, and calories. Eat whole-wheat flour instead of refined white flour. Substitute unsweetened applesauce for butter in baked dishes. Swap out your favorite sour cream-based dips for protein-packed Greek yogurt dips. Use ground turkey in place of ground beef in stews, pasta sauces, and chilis. When you need a sugary treat, eat sweet berries and plain low-fat yogurt instead of calorie-packed candy bars. Looking for a salty snack? Grab a handful of dried and seasoned raw veggie crisps instead of greasy potato chips. Making simple substitutions to in your diet doesn’t mean you have to sacrifice taste in favor of health! Everyone could use some time to themselves to decompress and calm their mind from the stresses of the day. Whether you take a walk, read a book, or take a drive while listening to your favorite album, make time for yourself. This will give you a chance to think, clear your head, and set goals for yourself. Giving yourself “me time” can improve your focus, clarity, creativity, and drive, which will only make you more productive when you’re doing other things. Chiropractic care is an effective way to improve your health, maintain your wellness, and relieve pain. 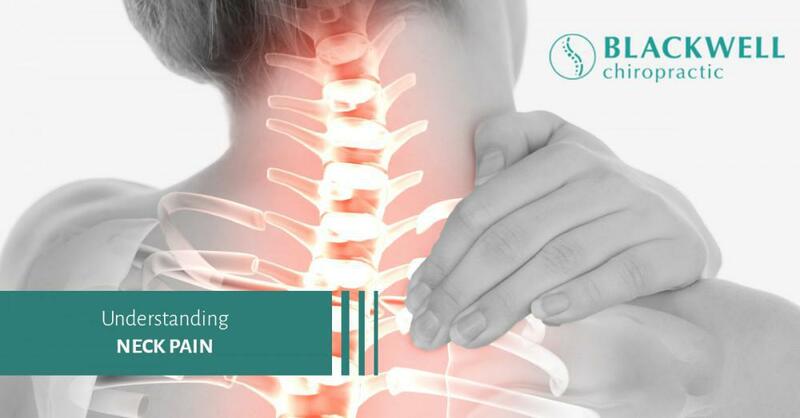 Read our recent blog post to learn about all of the benefits you stand to gain from receiving regular chiropractic treatments. 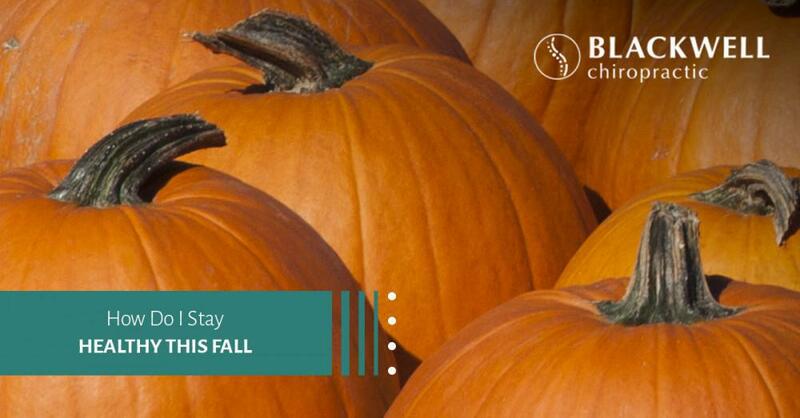 Call Blackwell Chiropractic today to schedule your personalized chiropractic care today! 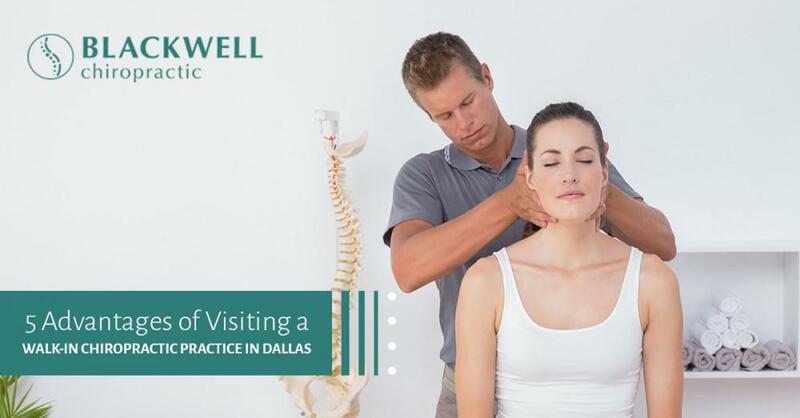 As one of Dallas’ trusted local chiropractors, we’re dedicated to helping you achieve your health goals, so contact us today. Insurance or no insurance, that is the question! 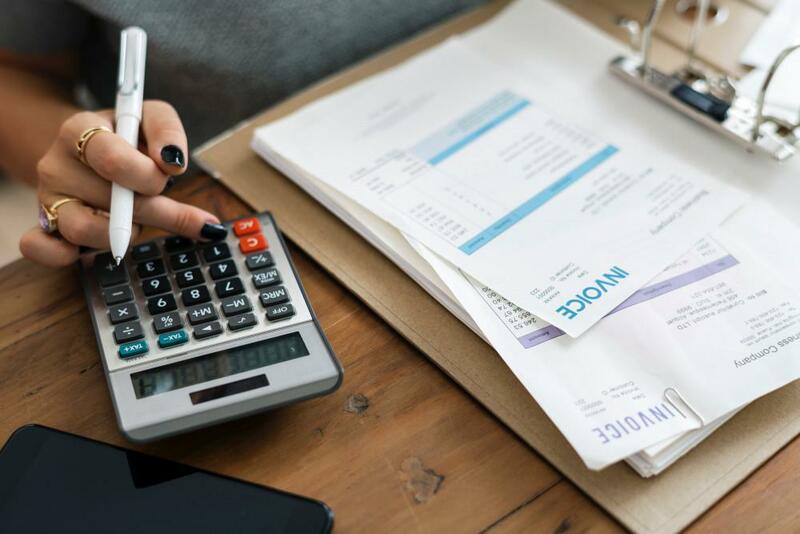 The question we’re asked most in our office – do you accept my insurance? Neck pain is one of the most common complaints we treat here at Blackwell Chiropractic. There are many beliefs and misconceptions about the field of chiropractic. 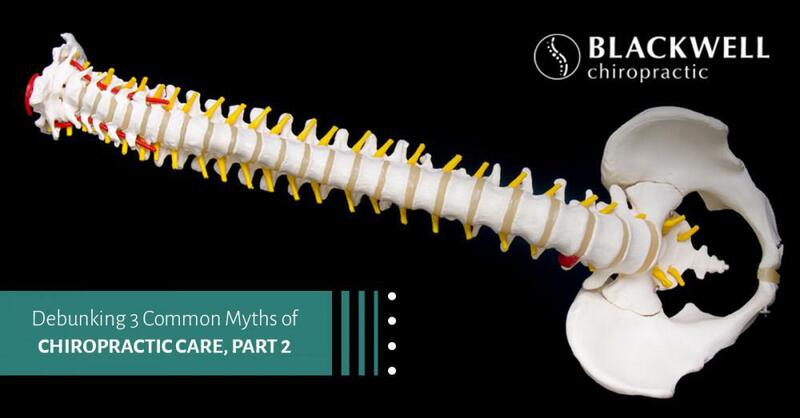 There are many myths and misconceptions about chiropractors and chiropractic care. When you’re in pain, waiting days or weeks to relieve your discomfort can seem like a lifetime.